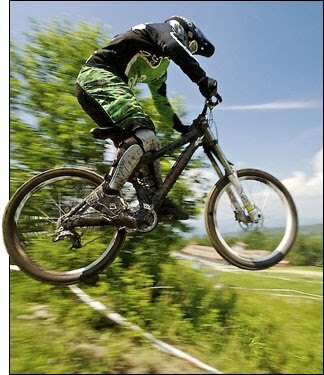 The Beech Mountain Bike Club has announced a collaborative trail workday on Sunday, July 11th. 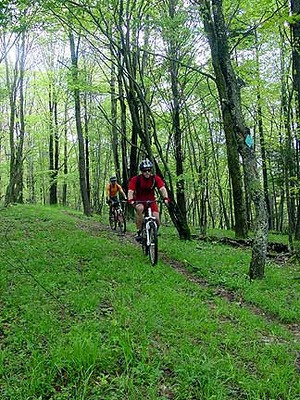 Over the past 6 months many area residents have banded together to create what will soon be the Beech Mountain Adventure Trail Park, a comprehensive public trail park totaling 20+ miles of trail for hiking, biking, running, snowshoeing, and cross country skiing use. The first phase of the project is the “Emerald Outback” micro-park/trail network. This area consists of 7 to 8 miles of single track, double track, and fire/gravel road trail. The entire Emerald Outback trail is nestled above 5,000ft. in elevation and has varying terrain and geographic features that make the trail system truly unique to the area. The trail system has been designed by bikers, hikers and trail runners in order to better meet the recreational demands of such outdoor enthusiasts. The best part is this is a public project, so the trails are open for your enjoyment. 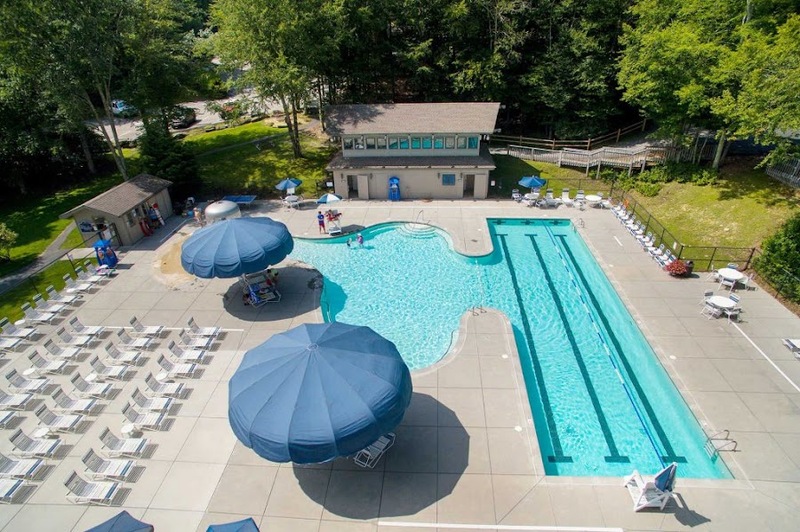 Beech Mountain citizens, Town employees, Beech Mountain Club employees, Banner Elk and Boone residents, and visitors to the area have all played a hand in the creation of this amazing trail network. 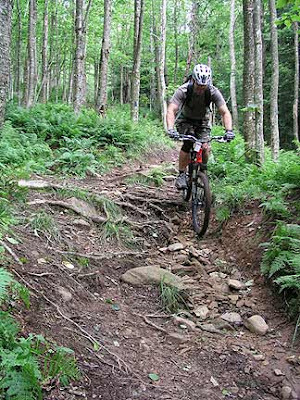 On Sunday, July 11th, 2010 the Beech Mountain Bike Club will host a collaborative trail day of massive scale in order to escalate phase one of the project to its true opening before the XTERRA – Beech Mountain – 10K trail race event is held on Sunday, July 18th 2010. The group will be erecting the official trail head at the Beech Mountain Town Hall/Chamber of Commerce/Visitors Center, placing directional and informational trail signage on all trails, and doing final trail clean-up before the XTERRA trail race takes place. The BMBC is requesting your help on this momentous day in order to make these trails more accessible, discernable, and clean for your recreational enjoyment. The trail workday will begin at the Beech Mountain Town Hall at 8:30 AM on Sunday, July 11th. Although some trail equipment will be provided, it is recommended that you bring along metal rakes, loppers, shears, gloves, weed-eaters, chainsaws, and leaf blowers of your own if you have them available. Also be sure to pack water and snacks. The group will set out on foot to groom every inch of the Emerald Outback trail system while placing brand new directional markers throughout the network. As this is a public project, help from the public is needed in order to better the trails for your enjoyment. Please encourage anyone you know interested in trail building, biking, hiking, etc to come lend a hand in kicking off the next big thing on Beech Mountain! Your help is greatly needed and greatly appreciated!